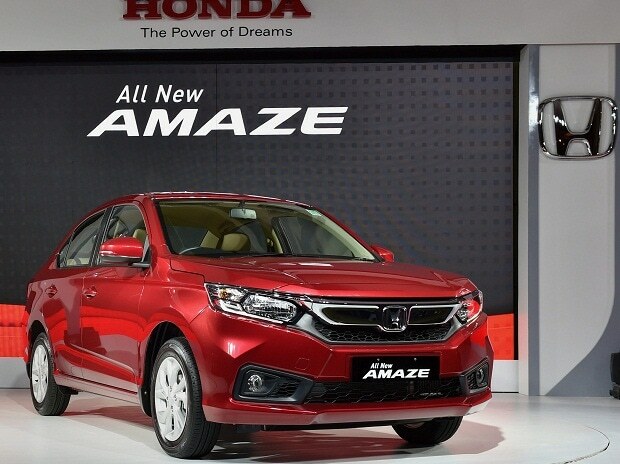 Honda Cars India said Sunday it has crossed 1.5 million cumulative sales milestone in the country since launching its first product in India in January 1998. The company, which currently sells eight models in the country including popular sedans City and Amaze, crossed the first five lakh sales milestone in the country in March 2012, taking 14 years and 3 months. Honda took another three years and seven months to sell another five lakh units to breach 1 million cumulative sales mark in October, 2015. The latest five lakh units for the company, taking its total sales past 1.5 million mark, came in just 34 months. "The success in the Indian market is strongly associated with Honda's advanced design and technology, reliability, durability and fuel-efficiency that characterises our DNA," Honda Cars India Ltd (HCIL) Senior Vice President & Director Rajesh Goel said in a statement. The company would like to reiterate its commitment to all customers in India offering them the best of technology, product and services, he added. Honda had entered the Indian car market with its premium sedan Honda City in year 1998 and the model has been the largest contributor to the company's cumulative sales followed by the compact family sedan Amaze and premium hatchback Honda Jazz as the next two contributing models. The company currently sells its products from a network of 341 facilities in 231 cities across the country. In the current fiscal, April-August period, HCIL has sold 79,599 units, up 9 per cent from 73,012 units in the corresponding period of previous fiscal.